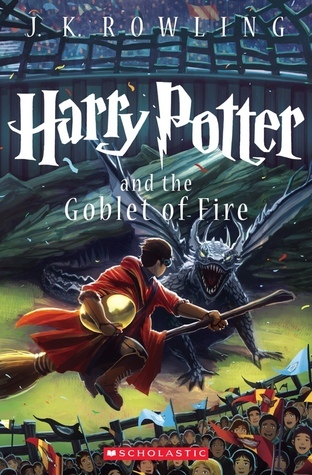 HP and the Goblet of Fire is my favorite of the series (both book and movie). This reminds me that I really need to read the Mistborn books. I haven’t read any from Sanderson besides the last three books of The Wheel of Time series he finished for Robert Jordan. I haven’t read any of The Wheel of Time, but I’ve heard Sanderon talk about it on the Writing Excuses podcast. I’ve also read Steelheart and Firefight by him, which aren’t quite as amazing as Mistborn, but still good reads! 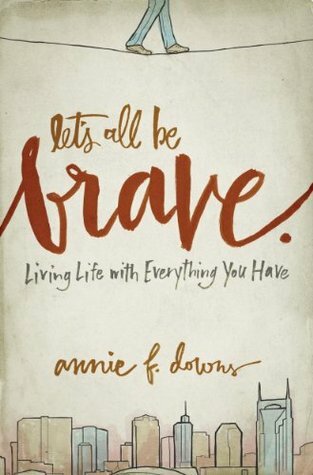 The Last Time we Say Goodbye, hmmmm, sounds heart wrenching, I enjoy emotional reads maybe I will add this to my TBR. We are very much on the same page about HP! Deathly Hallows is my favourite followed by Goblet of fire! It’s always nice to find people like-minded about HP! They are wonderful! Definitely check them out! Yay for Harry Potter! “Goblet of Fire” is my second-favorite too. Over the past two years I’ve been on-and-off listening to the audiobooks and they are so good — it’s a whole different experience from reading them. 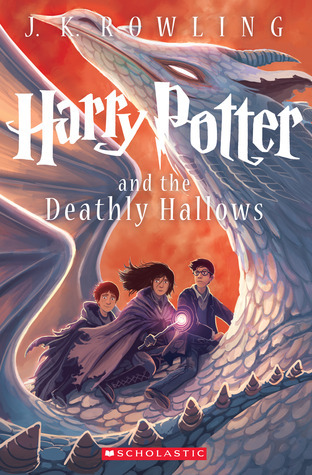 The only audiobook I have left is “Deathly Hallows” and I keep saving it because I don’t want the experience of listening to them for the first time to be over! 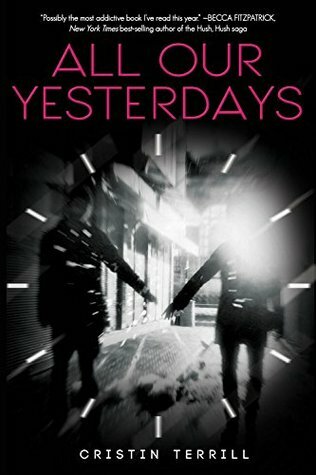 😉 I hadn’t heard of “All Our Yesterdays” but I added it to my to-read list. I’m intrigued by the premise — and this crazy ending you mentioned! I’ve heard good things about HP on audio; I might have to reread them in that format one day. I don’t know if I’d say the ending is crazy… but it really surprised me! He is a really great writer! Oh man I can’t wait to hear your thoughts when you read the last book. 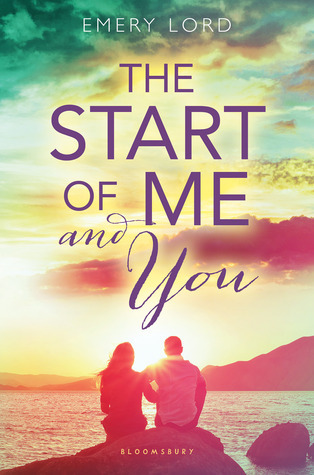 And The Start of Me and You is really good! Geeky banter and slow-burn romance for the win! I’m reading Harry Potter 7 right now!! AND PREPARING FOR FEELS ONSLAUGHT. (that was the most sad and exciting beginning of ever. 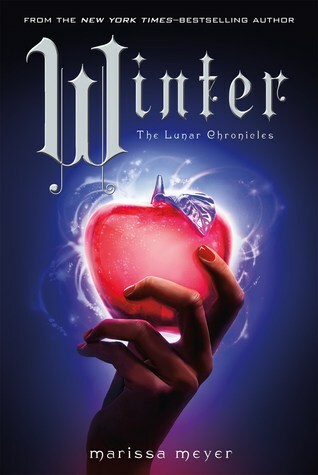 afjdkslad) And I adored Winter and really liked The Last Time We Say Goodbye. I mean, I say “liked” but it did make me tear up. :'( Also one day I need to finish Mistborn. I LOVED THE FIRST BOOK. 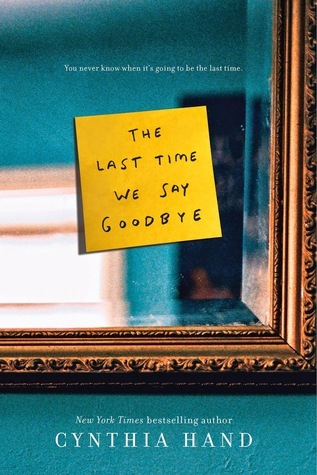 I can’t remember if The Last Time We Say Goodbye made me tear up or not… I rated it 4.5 stars because it wasn’t 100% the emotional reaction I’d hope to have, but it was still very good and I’ve been thinking about it since finishing it. Yay! 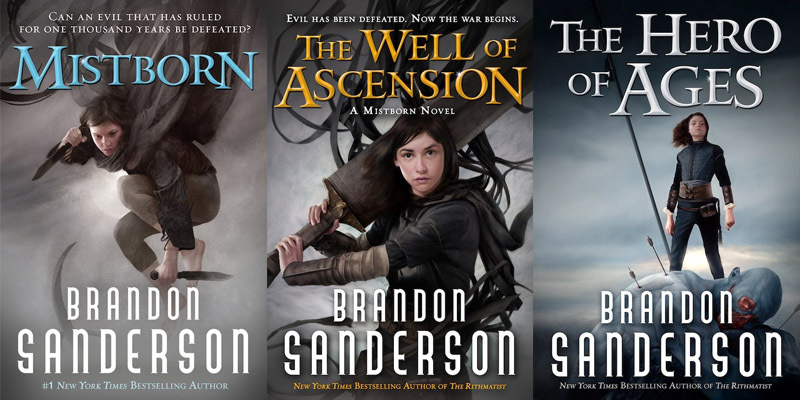 Can’t wait to hear your thoughts on Mistborn!